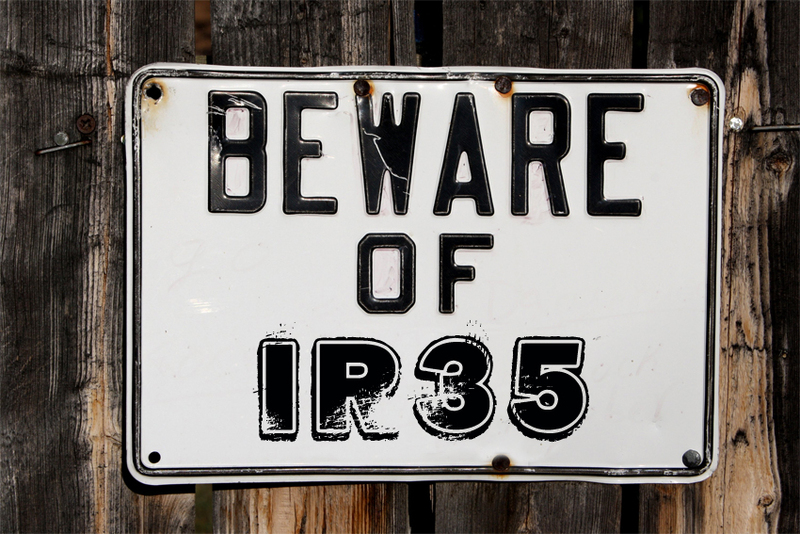 IR 35 has become a very important topic amount small business forums in recent months. Many firms are working towards gearing their clients to be compliant with this regulation. Its important to understand it and know how it effects you and your business. Intermediary legislation (known as IR35) is the tax and National Insurance contributions legislation that may apply if you’re working for a client through an intermediary. If IR35 applies, all payments to the intermediary are treated as your employment income and the intermediary must pay any tax and National Insurance contributions due. It ensures that you pay roughly the same amount of tax and National Insurance contributions as if you’d been directly employed by the client. Now let me explain this in simple terms. Anyone who has set up a limited company or partnership as an intermediary to provide their services or products the turnover will be recognised as your income and you must pay all tax and national insurance contributions due on it. The intermediary will be responsible to ensure compliance and you as a director or member will take full responsibility for this. There can be significant consequences of ignoring IR35 legislation. Interest and penalties may be charged on any additional tax and National Insurance contributions due as a result of an HM Revenue and Customs (HMRC) enquiry into your situation. You can also be responsible for IR35 as a client. the client must consider your employment status to ensure they fulfil any tax and National Insurance contributions liabilities of their own. If the contract or particular working arrangement shows that you’re effectively engaged directly by the client as an office-holder or employee, then the client will be responsible for operating PAYE for you. you (or an associate, or a member of your family – which can include an unmarried partner) control, or have the ability to control, more than 5% of the ordinary share capital of the company directly or indirectly. you (or an associate, or a member of your family – which can include an unmarried partner) have, or are entitled to acquire, rights to receive more than 5% of any dividends from the company. if your company is a close company – and you (or an associate, or a member of your family – which can include an unmarried partner) possess, or are entitled to acquire, rights that entitle you to more than 5% of the assets that would be available for distribution if the company is wound up. you or an associate receive, or could receive, payments or benefits directly or indirectly from the intermediary which aren’t employment income, but could reasonably be taken to represent payment for the services you provide to clients. the profit sharing arrangements in the partnership are designed to ensure that you receive an amount based on the payments received for your services to clients for engagements within IR35 legislation. The IR35 National Insurance contributions legislation has always applied to office-holders. However, before 6 April 2013, the IR35 tax legislation generally only applied to office-holders if they would also have been regarded as an employee if engaged directly by the client. If you’re a subcontractor working in the construction industry through a limited company or partnership both the IR35 legislation and the Construction Industry Scheme (CIS) can apply to you. For example, this can happen where you would be regarded as an employee of the client if there was no limited company or partnership acting as an intermediary. What is more that If IR35 applied to previous contracts that you worked on but your company didn’t operate IR35 you should disclose this immediately. You must pay the tax and National Insurance contributions due, as well as any interest due on these amounts. HMRC may also apply a penalty, which is more severe if it can be proved that you’ve deliberately ignored the IR35 rules or legislation. So to all director/partner operated intermediaries. Contact your accountant today and speak about your circumstances. It’s better to act now before it’s too late.